In today’s day and age, accepting credit card payments is essential to the success of your business. The technology and processes working in the background of electronic transaction processing can be quite complicated. 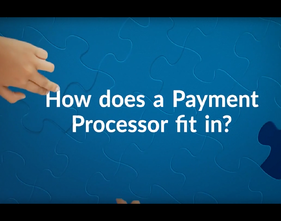 You may have heard the terms Payment Processor and Payment Gateway. What do they mean? Do you need them for your payment processing solution? In this video, we break down the payment cycle and provide you with the simplest definitions of these terms. 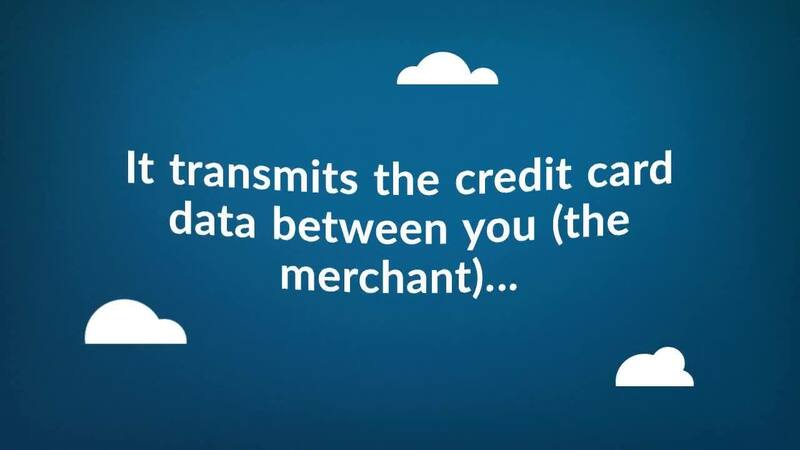 Watch now to learn more and determine what you need to accept credit cards. Still have questions? Talk to one of our expert payments representatives.